Pro Hockey Life Canada wants you to save on skate sharpenings. 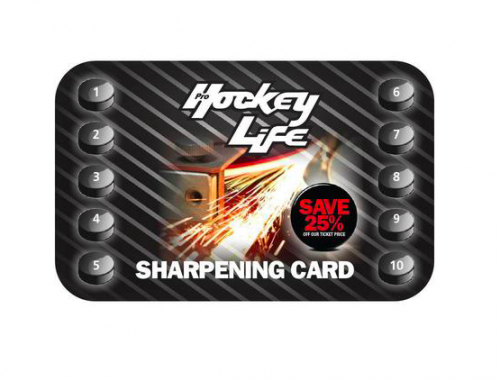 Purchase the Hockey Skate Sharpening Cardthat includes 10 sharpenings for $27.49 (regular price $54.99) and enjoy $20.00 off on skate sharpenings, including traditional hollow sharpenings and flat bottom. This offer ends on November 22nd, 2017. Pro Hockey Life Canada is also offering you clearance sale, including hockey helmets, footwear, jerseys, hockey sticks, and more. 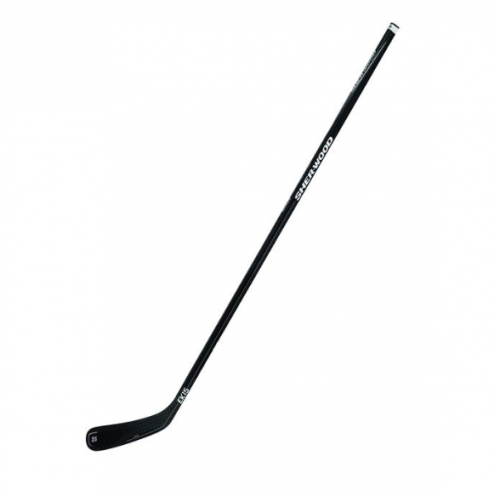 This Sher-Wood Rekker Ek15 Grip Sr Hockey Stick is on sale for only $129.97. You’re saving $70.02 from the original price of $199.99! This hockey stick is the lightest and most responsive stick in the industry thanks to the second generation of the Vibration Reduction Foam Core (VRF) technology. Pro Hockey Life Canada offers FREE shipping on orders $25 and over. 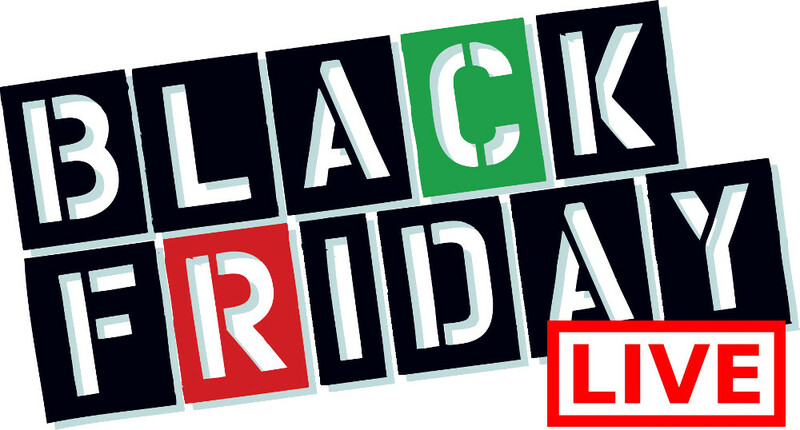 Click here to start shopping at Pro Hockey Life Canada.